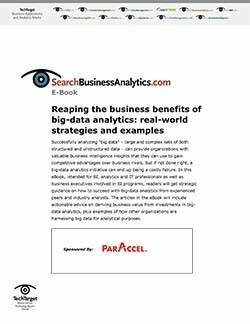 This chapter is included in the Strategies, tactics and tools for making big data applications count E-Book. 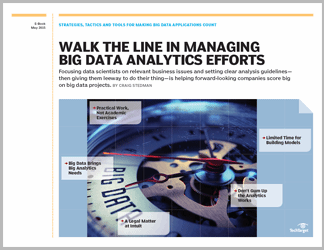 Analytics opportunities are booming, and surveys show big data projects are growing as well. In the new big data world, that should be exciting news for data scientists and business analysts itching to come up with ways to use all of the information at their fingertips. 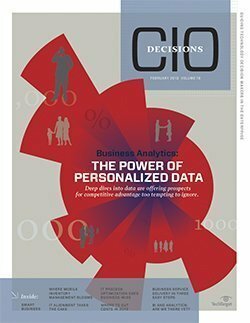 But the big data frontier isn't all about letting data scientists run wild with the information, and if the public response to the Edward Snowden NSA revelation is any indication, customers won't be happy if organizations let analysts have a free-for-all with their information. Balance is key. For some companies, lawyers are getting involved with big data projects. 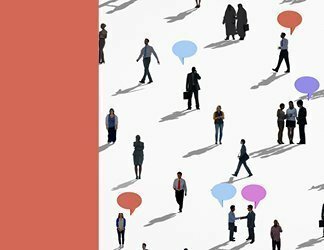 At personal finance software company Intuit, lawyers, analytics managers, data scientists and others teamed up and made rules for accessing and analyzing different sets of customer data. This method may seem like a scary or stifling prospect for some data scientists, but such governance is inherently more collaborative and less controlling, which is a good thing for the analytics and the legal teams. Because the two groups with seemingly opposing objectives worked together instead of reacting to each other, they were better able to meet their objectives. But a successful approach to big data projects doesn't have to mean full-on collaboration between lawyers and data scientists. Companies can find the mix of input that works from them. 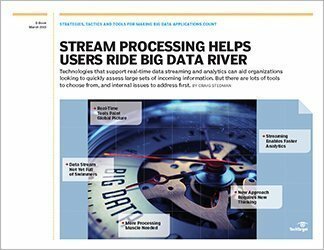 In this e-book chapter, get advice on striking the right balance between maintaining control over the big data analytics process and giving data scientists the freedom they need to do their jobs effectively.